This year I wanted to put together my very own 'Christmas Gift Guide' to help you along your way with that all important impending task of Christmas gift buying. I've selected some of my favourite vegan and cruelty free products available right now which i'm sure you will love! Maybe you have a vegan or vegetarian in your life who you're worried about buying for? If so then this guide will hopefully point you in the right direction and ensure some big smiles on Christmas morning. This post might also give you some ideas about what to put on your own Christmas lists too. I don't know about you but I always struggle when people ask me what I want for Christmas so I am looking forward to reading other bloggers guides for ideas too. Whether you have been good or bad this year the most important thing to remember is to shop more ethically for those around you and encourage others to do the same. 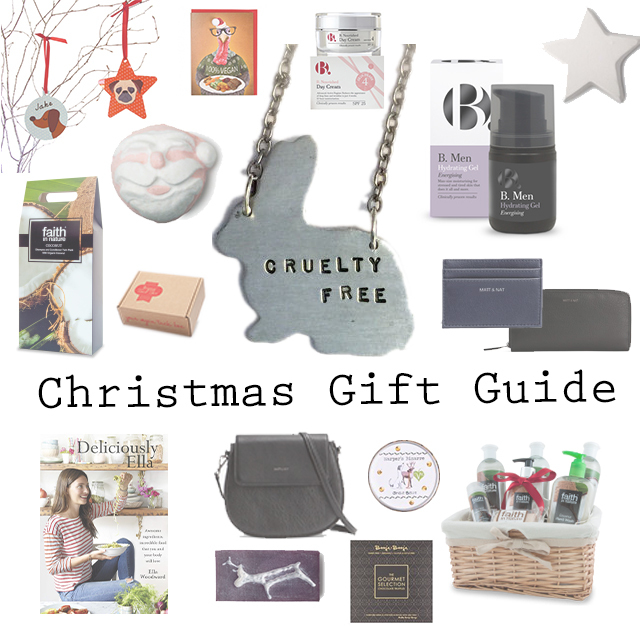 Gift buying and Christmas shopping is a great way of introducing new products and brands into other peoples lives and I for one plan to shop completely cruelty free this year. 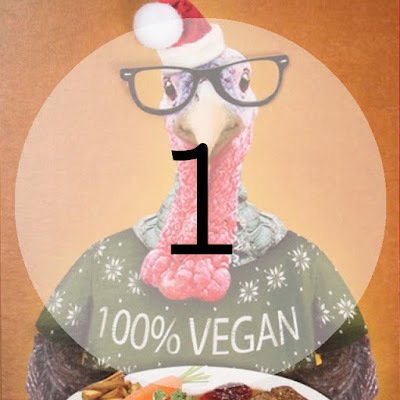 This is quite possibly the most perfect Christmas card for any vegan in your life this year! My eyes nearly popped out of my head when I saw this in Paperchase last week and it really made me smile. I absolutely adore these vegan soya wax candles which were first introduced to me by my Vegan Kind subscription box last year. Their recently released Christmas range is so exciting and I can personally vouch for 'Oh Christmas Tree' and 'Jingle Bells' both smelling amazing! Not only do these scented candles really work (and by that I mean they don't just smell nice when you sniff them - they actually produce a wonderful aroma in your home too! ), they also come in adorable illustrated silver tins making them the most perfect gift. 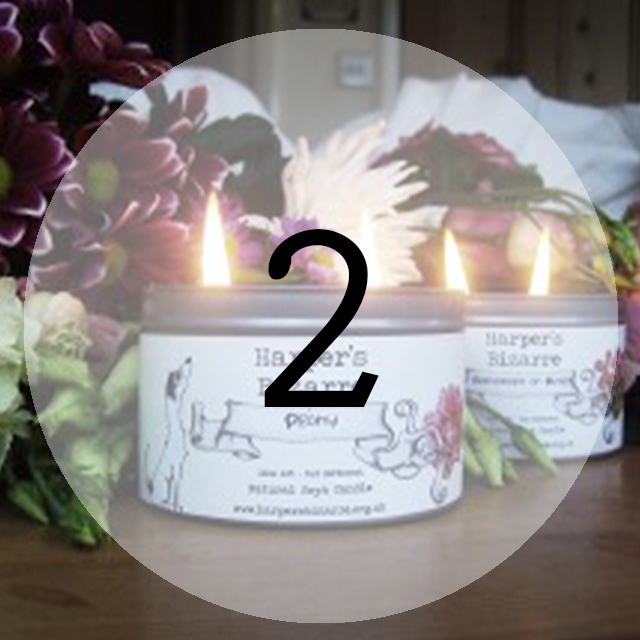 With their current offer of 3 candles for £20 you can treat the whole family! Another personal favourite brand for me, Faith in Nature offer natural, vegan and cruelty free cosmetics perfect for anyone who cares about doing good for animals and the planet! The smaller gift packs make a great little gift or stocking filler whilst the larger hampers are perfect for that someone special. Forget all those giant generic brands available in the high street and make a difference by supporting a wonderful small British business like this. In my opinion Matt & Nat offer the BEST quality vegan alternative leather on the market whilst also being eco friendly and stylish. They use a wide variety of recycled products such as nylon, rubber and plastic bottles to create their materials and absolutely no animal products - yay! The range of products is extensive with various styles to suit all. 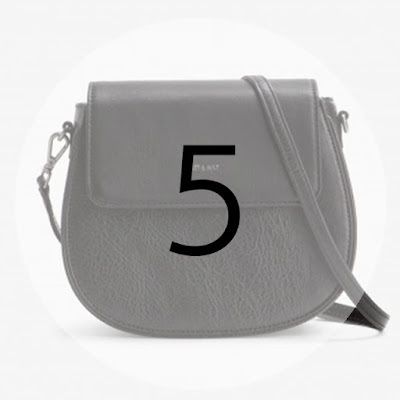 They offer all different kinds of bags, purses, wallets and accessories in various colours and finishes so their online shop is really worth a browse to find your ideal match. Personally, I am in love with the Rubicon cross body handbag and Central purse which go together perfectly. They also have a great range for men (who I think can be really difficult to buy for!) including these smart wallets. Ideal for both men and women, Superdrug's B. skin care range is not only vegan and cruelty free but also affordable. Although I haven't been a fan of their make up in the past, I have to say that the skin care range is rather good. 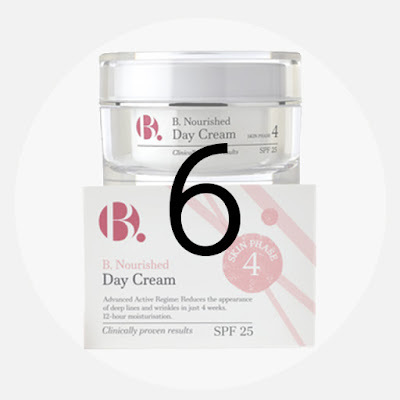 I particularly like how with the woman's range you can pick age range specific products suited to your skin type. I think this phase 4 day and night cream would be an ideal gift for any over 50 woman in your life. 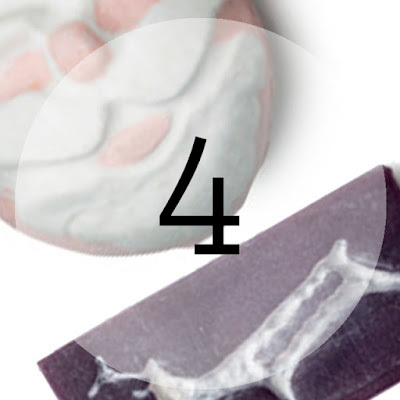 You can also ensure your man's skin is feeling super soft and hydrated with this moisture gel. Excellent little stocking fillers! Hoobynoo World offer up something different with their charming and unique handmade products for pets and pet lovers. 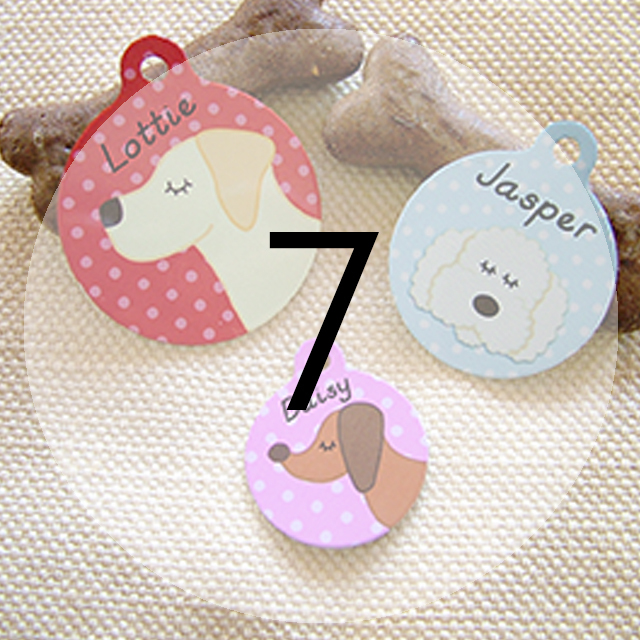 I recently discovered this small business on Instagram and instantly fell in love with their personalised pet tags! More recently they have unveiled their Christmas range which includes these cute personalised tree ornaments. What could be better than having your pets feature on your Christmas tree!? Booja Booja are the elite brand within the vegan chocolate world and if you're really looking to impress someone special in your life this Christmas then don't attempt to scrimp and save on your chocolate purchases. 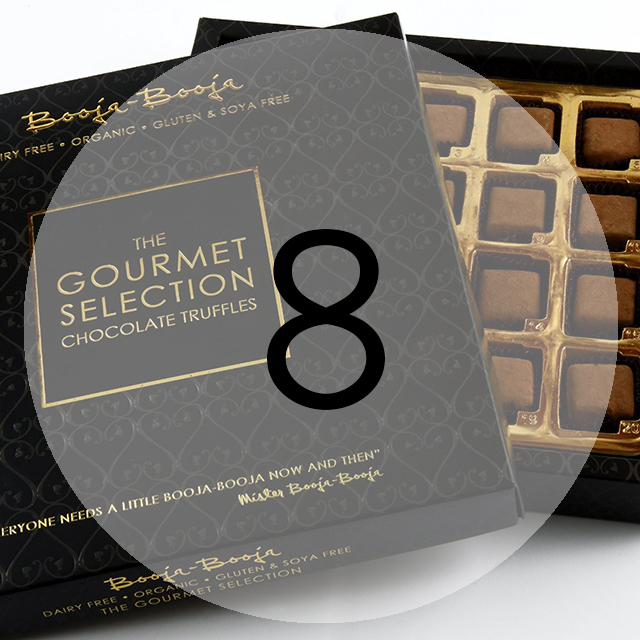 In fact, why not push the boat out with their Gourmet Selection box of dairy free dark chocolate truffles! 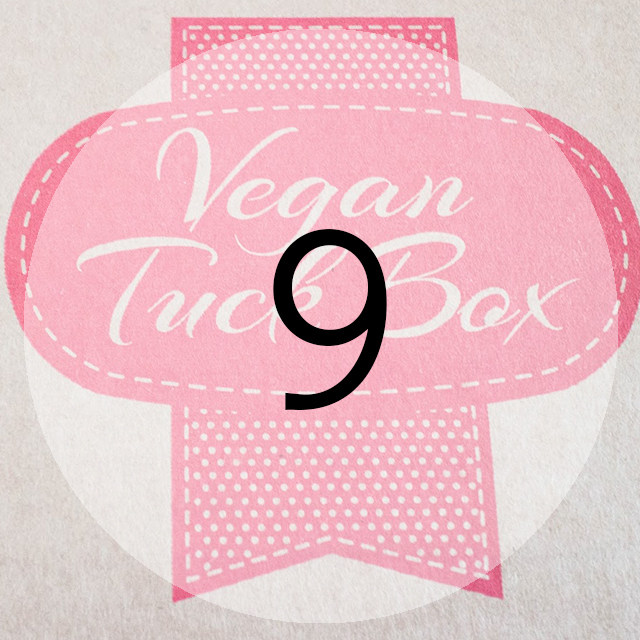 If you're looking to buy someone something a little bit different this year then how about a subscription service to the Vegan Tuck Box!? Your lucky receiver will be sent a box full to the brim of vegan treats every month making Christmas stretch that little bit longer than just one day. Subscriptions range between 3 - 12 months and can be paid in full upfront making it an ideal present! I have been lusting over this jewellery for some time now and I really love how Christy's work reflects on human, animal and environmental issues. Christy's jewellery is made from earth friendly recycled metals and she donates a percentage of everything she makes to charities meaning that when you buy from her you are also supporting some great causes. What's not to love!? 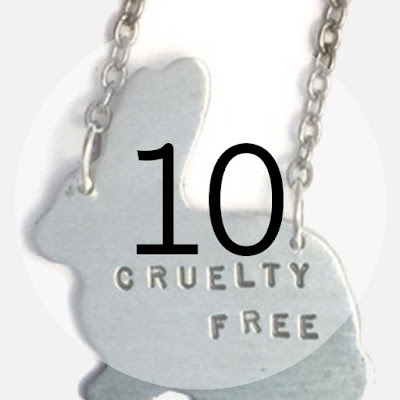 One of my personal favourites is this cruelty free bunny necklace which has been added to my own Christmas list! Other favourites include this vegan necklace and this friend not food bracelet. With such a huge amount of choice within her Etsy Store you're bound to find something perfect for any animal lover. 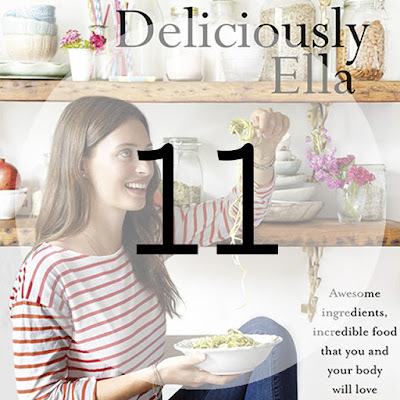 Ella Woodward is really making name for herself within the world of 'plant based' cooking and this book is ideal for anyone who is looking to get more creative in the kitchen with their veggies. Although she doesn't call herself 'vegan' (because she purely eats a plant based diet for health reasons) her recipes certainly appeal to those of us who don't like to consume animal ingredients. Another great stocking filler idea with these pretty eye shadow palette's from the vegan and cruelty free make up brand e.l.f. 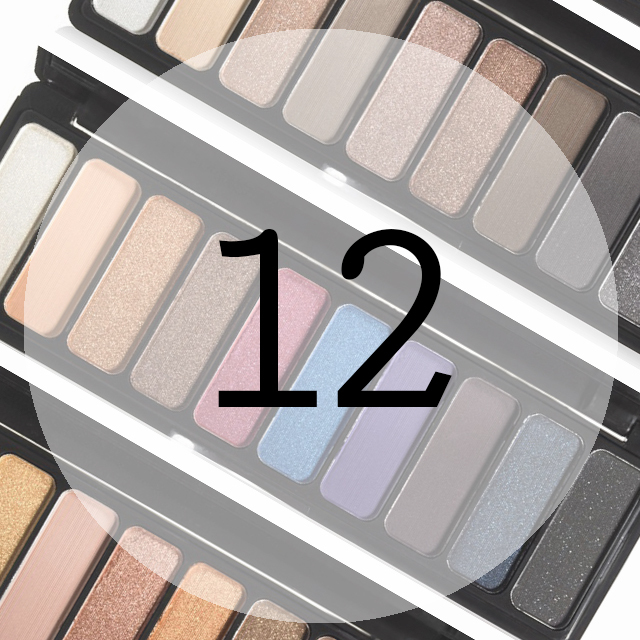 The smokey palette contains some really lovely shades perfect for day or evening wear. I really hope you've enjoyed this festive post and I hope that it's helped you with some gift ideas for Christmas. Remember - write a list, plan your budget and stick to it! Whats on your Christmas list this year!? I agree with Natalie! Great round-up. I recently discovered Matt & Nat on Instagram. Such great bags. Nice picks! Can I recommend Naturally Sassy's cookbook as an alternative to Deliciously Ella - it's amazing and she doesn't use as many obscure ingredients! What a great list. As you know I am a fan of the Harpers Bizzare candles after finding them at a fair last week. I'll definitely be checking out the other things on your list too. I love it when my stocking smells of Lush too :) We went to the Oxford St store this weekend - it's massive! If you want to surprise your wife and make a great Christmas gift check this review http://www.christmasgiftstop.com/best-christmas-gifts-for-a-wife/ and I'm sure you'll find a lot of great stuff which you can easily buy in Amazon. Good luck.